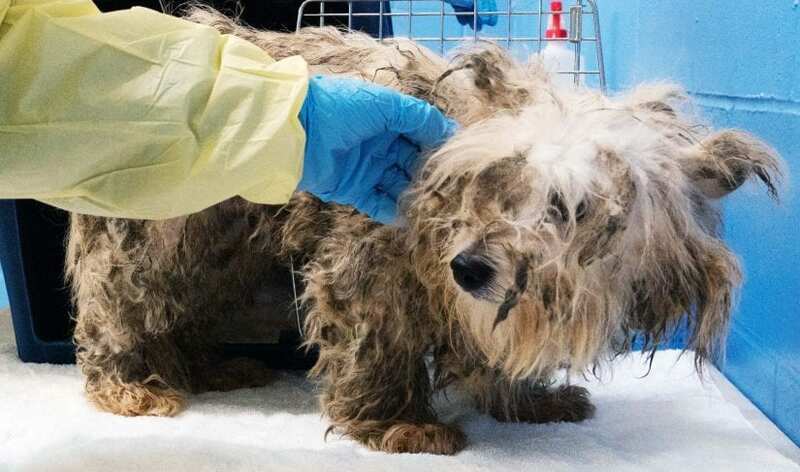 The BC SPCA is caring for 45 neglected Havanese and Havanese-cross dogs surrendered by a former breeder outside of Victoria on April 12. 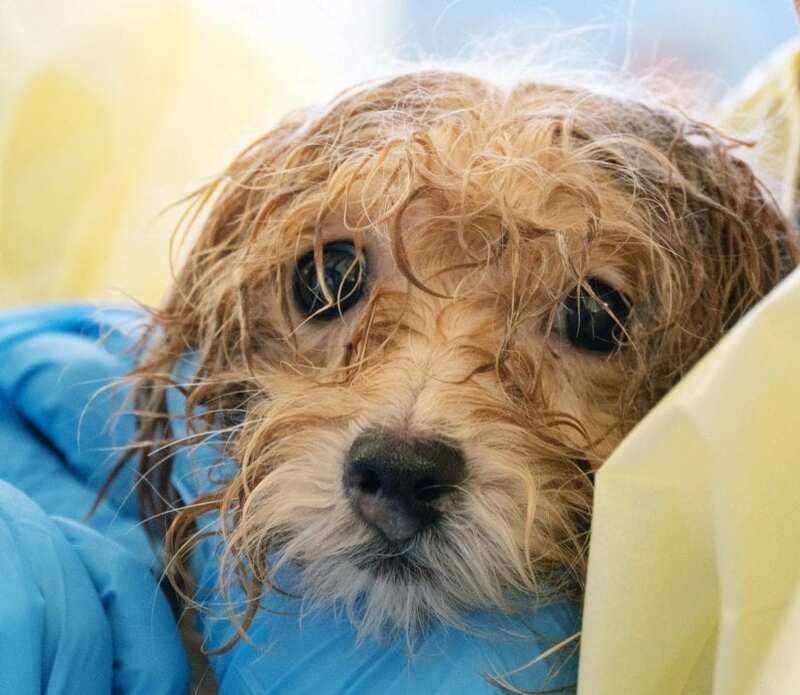 The dogs’ coats were extremely matted with feces and urine and they were living in unacceptable conditions inside the home due to high levels of ammonia. 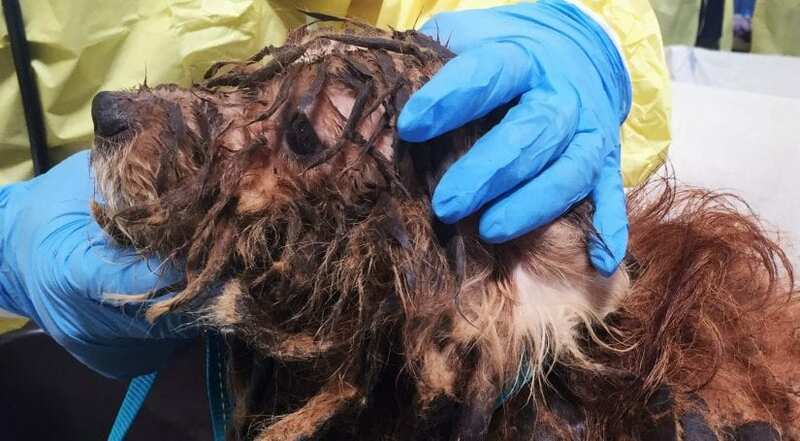 “The individual was cooperative and voluntarily surrendered the animals, who range in age from one-and-a-half to 15 years,” says Marcie Moriarty, chief prevention and enforcement officer for the BC SPCA. 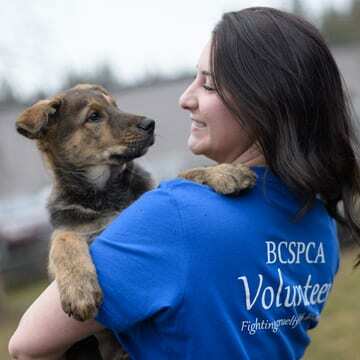 The dogs are being cared for at a number of SPCA shelters on Vancouver Island but are not currently up for adoption. 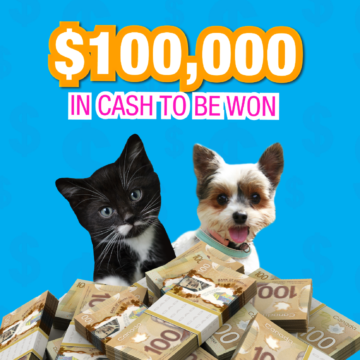 Please check the BC SPCA adoption site for updates. 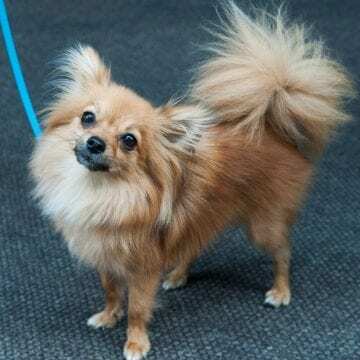 The BC SPCA will be recommending charges of animal cruelty in the case.